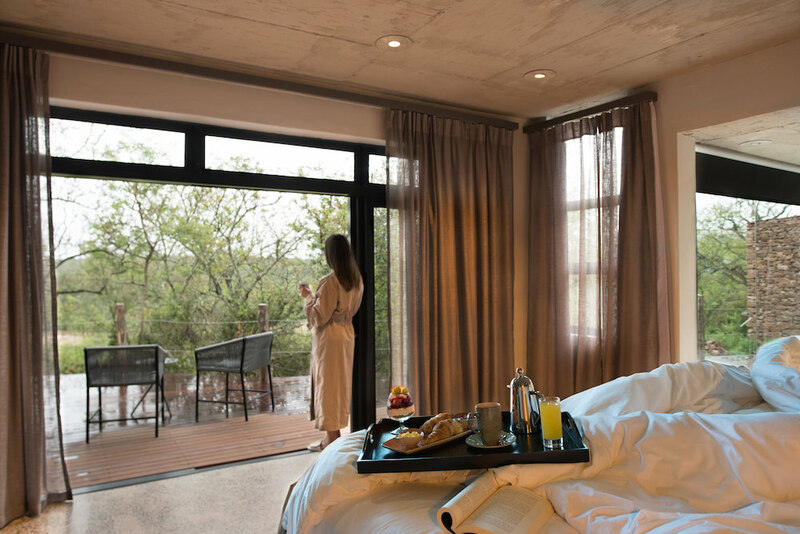 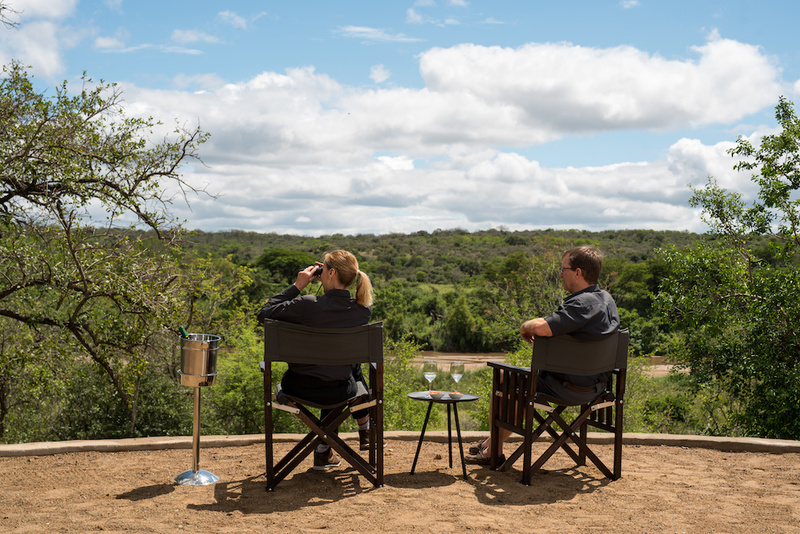 Stand a chance of winning a 2-night stay at Mthembu Lodge at uMfolozi Big Five Game Reserve for 2 people. 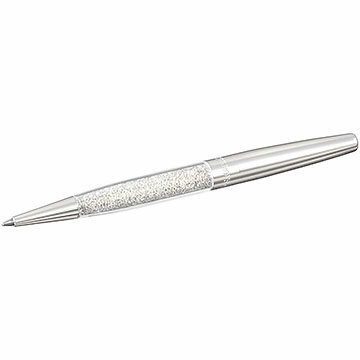 Stand a chance to win one of three Swarovski pens to the value of R479 each. 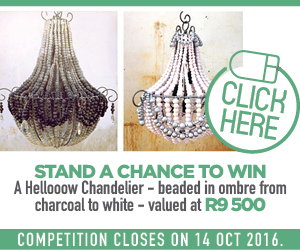 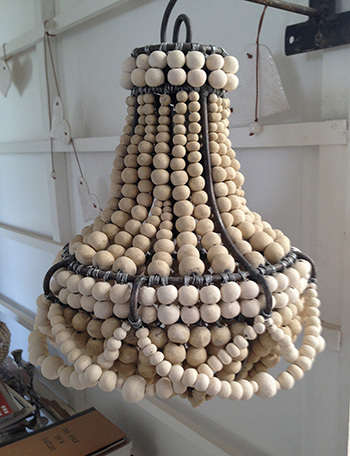 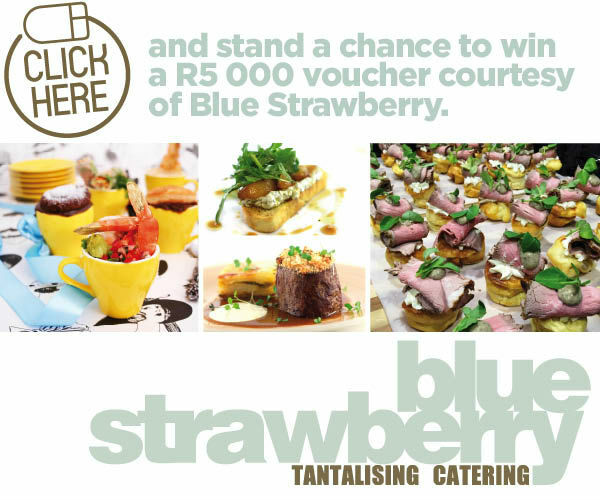 Stand a chance to win a Hellooow Chandelier valued at R9 500! 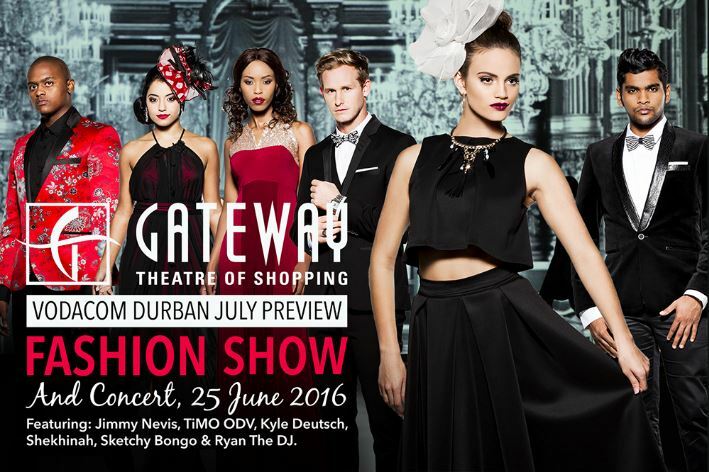 Preparations are underway for Gateway’s 8th annual Vodacom Durban July Preview Fashion Show and Concert, an unprecedented celebration of fashion and music. 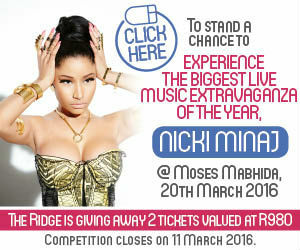 Win 1 double ticket (2 tickets) for the Nikki Manaj concert! 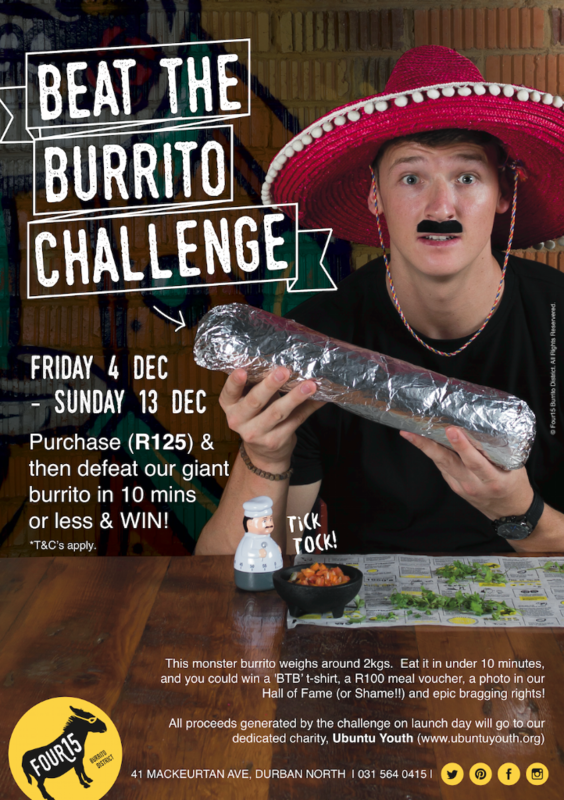 Four15 raises awareness through their Beat the Burrito Challenge!